No appointments needed for in store consultation. Or, call to schedule a on-site appointment, and we can come to you! 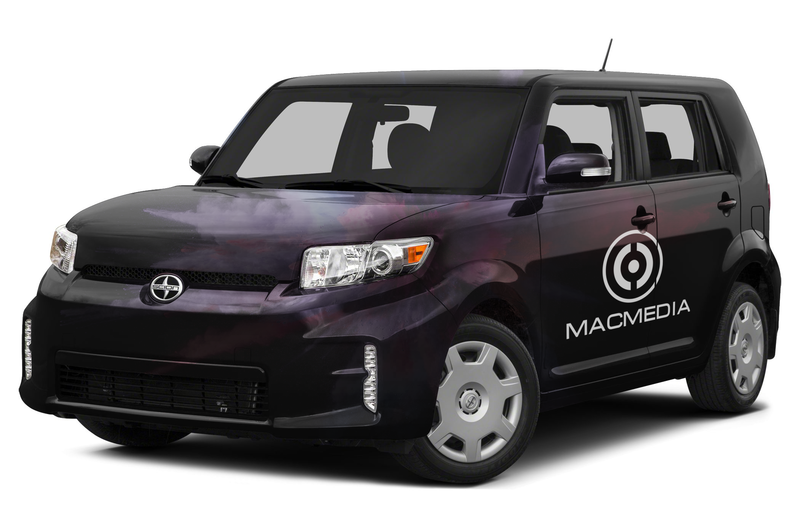 MacMedia Inc. is a locally owned small business that provides Apple Authorized repair services for the state of Arizona. Repairs for both warranty and out of warranty Apple desktops, Apple laptops and Apple iPhone (all iOS devices). Beyond warranty repairs, On-Site Professional Services, Hard Drive (including SSD) Data Recovery, Memory Upgrades, Hard Disk Drive and Software upgrades are available for many devices. Please ask a sales agent for more information or stop in at any time. No appointments are required. Broken glass happens, but just because your iOS device’s screen is cracked, doesn’t mean it has to stay that way. Whether you’ve got an iPod touch, iPad, iPad Pro, Apple Watch or any of the variety of iPhone sizes between, we can replace your broken display…and do it better and faster then anyone in Arizona. Bring your iPhone to us by 1pm Mon-Fri, and we will have it ready for pickup the same day*. Available for iPhone 6s or newer models at select locations.